Looking for Physio Fulham? Not everyone has the time to seek medical attention during the working week. 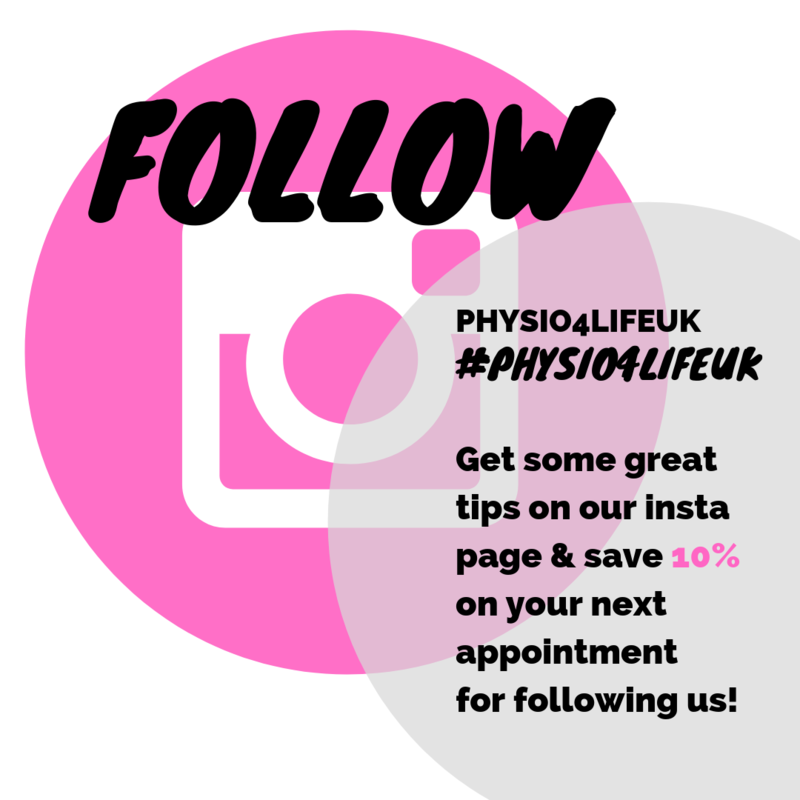 But put the future of your health and wellbeing in the hands of Physio4Life and get award-wining Fulham physio services at a time and location that suits you. 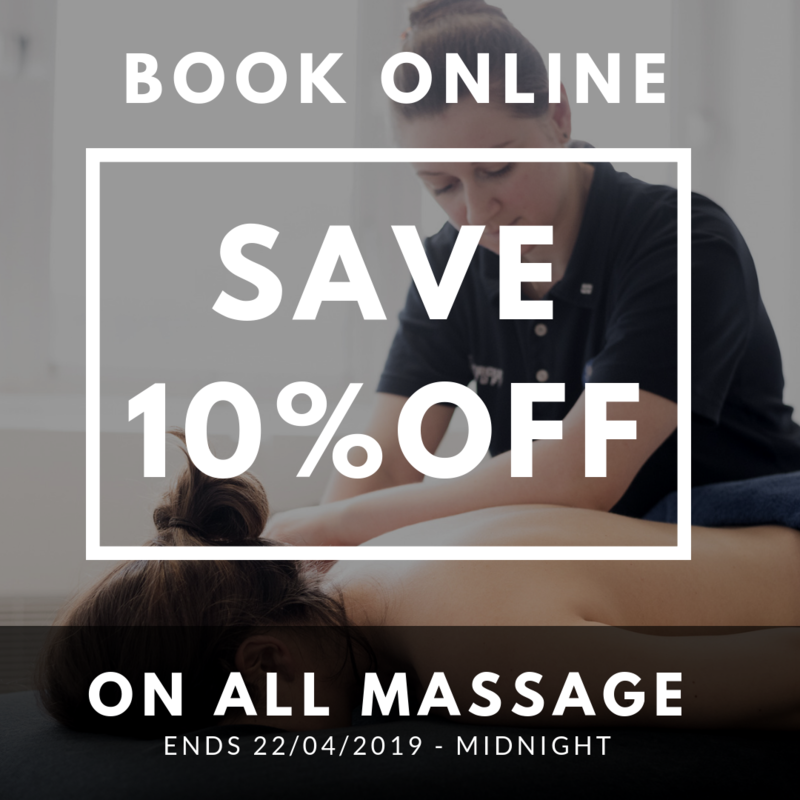 Call today on 0208 246 6409 or book an appointment online now. 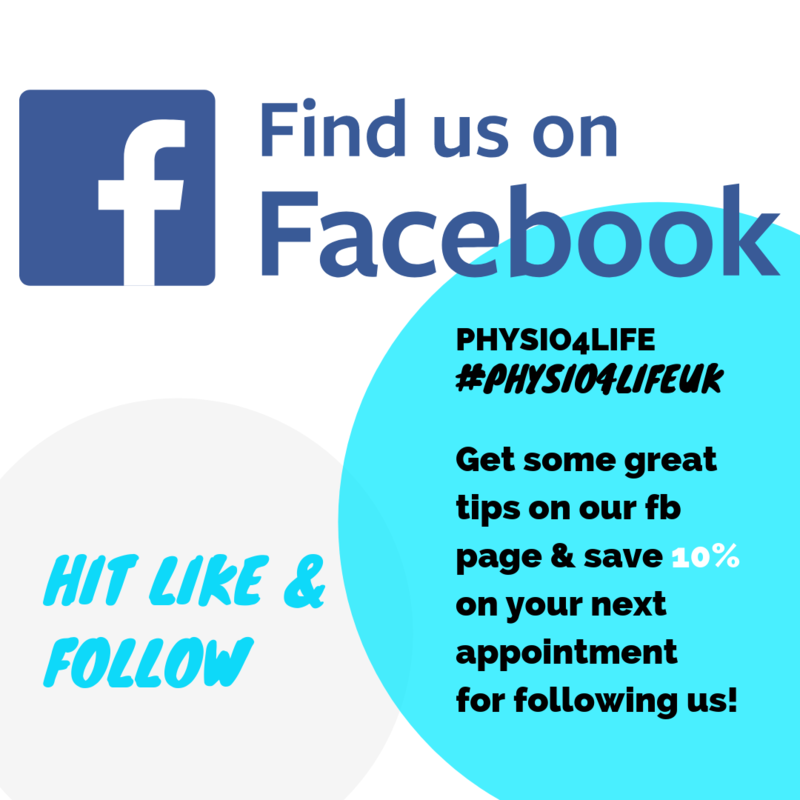 Why choose Physio4Life as your Fulham Physio? There are many reasons to come to Physio4Life. 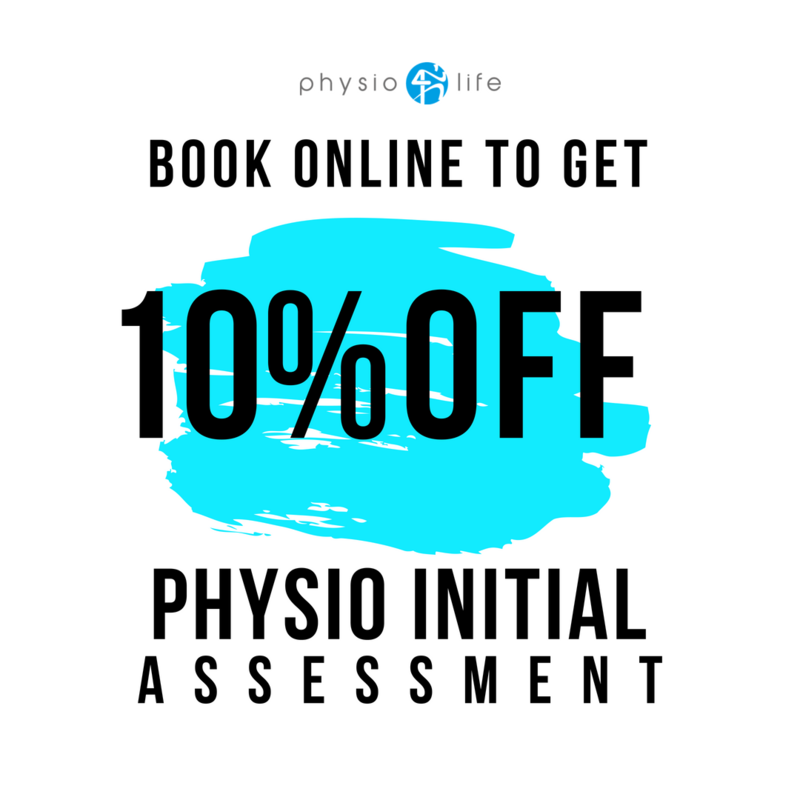 Firstly, we are South West London’s premier physiotherapists and sports injury clinic, offering genuine value for money through genuine, lasting results. But that’s not all. 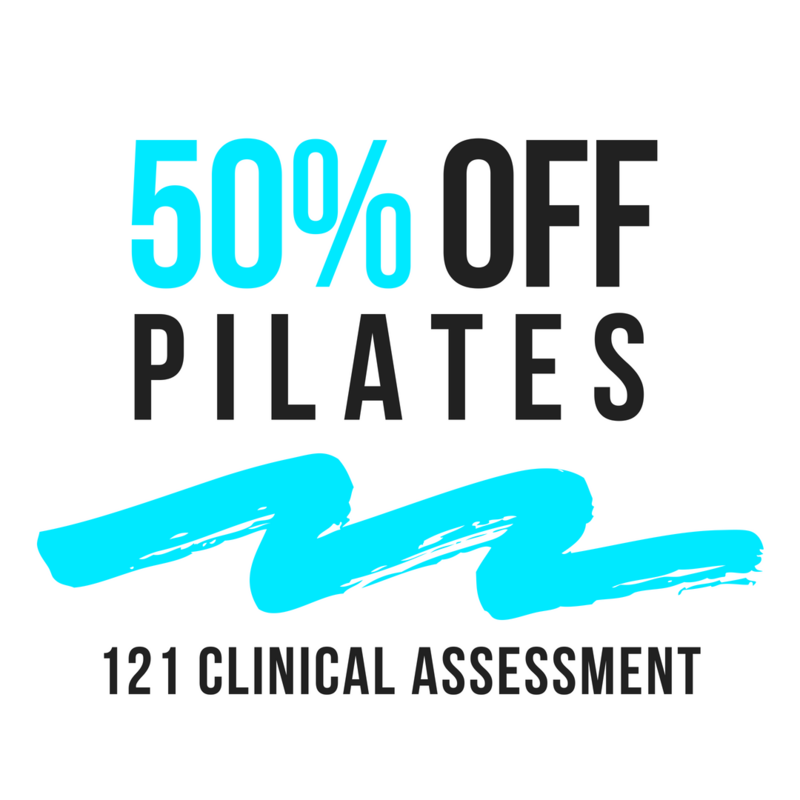 We also work out of a state-of-the-art clinic near Fulham complete with fully fitted treatment rooms, a gymnasium and some of the finest, award-winning physios in London. Our extended opening hours (7am until 10pm) mean that we can cater for even those with the longest of working days. And with home physiotherapy available in Fulham and the surrounding area, you can even enjoy the benefits of treatments without leaving the house. Our Fulham physio team employ the very latest techniques and treatments, based on best practice and research. 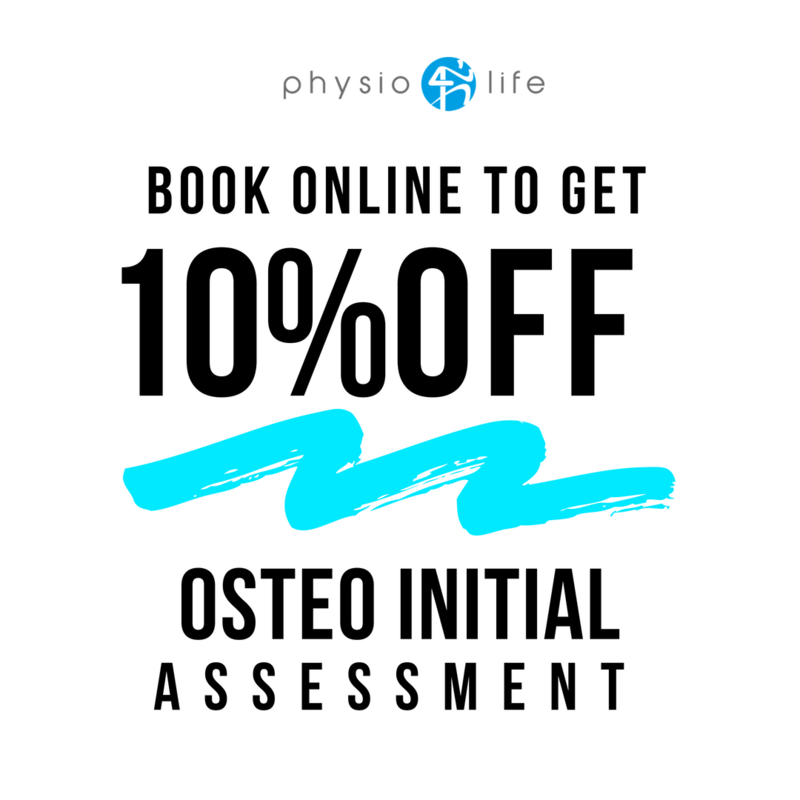 All of our physios regularly attend professional courses and training to ensure that you receive the very best care when you book an appointment with us. We all suffer from aches, pains and sports injuries at times. But having a busy schedule and a hectic lifestyle shouldn’t mean that you need to put up with the discomfort caused by musculoskeletal issues. Perhaps you are suffering back or neck pain, have problems with your joints. Then put your future health and wellbeing in the hands of our award-winning team of Fulham physios. Find out more about our services by calling 0208 246 6409 today or book an online appointment right now. Physio4Life is an award winning physiotherapy clinic near Fulham. The initial visit for physiotherapy in Fulham will involve a 1 hour consultation where the history of your problem is taken, along with a musculoskeletal assessment and a full treatment. The physiotherapist will then tell you what needs to be done to return you to everyday activities or sport. This may include further treatment including manual therapy such as massage, electrotherapy (ultrasound, interferential etc.) acupuncture, manipulation and mobilisation. It could also mean doing rehabilitation exercises in our gym supervised by the physiotherapist or rehab trainer. At Physio4life (Home Physiotherapy Fulham) we are proud to have treated patients from all over London and even the UK. If you are looking for a registered physiotherapist with the experience to help treat your sports injuries, stiffness, lower back pains, chronic back pain, sprained ankle injury, ligament damage, running injuries, pregnancy pain, sciatica, headaches, dizziness, shoulder pain, remedial pain then why not contact one of our highly trained and expert Physiotherapists.